So I was lured into this OkCupid thing by a story at lifehacker. It basically said that online dating site OkCupid dot com had established three simple questions to have in common with someone you want to be compatible with. 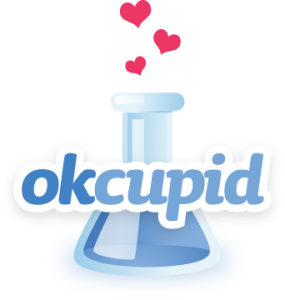 So I read the little story, and came back to it later, doing more research on Ok cupid.